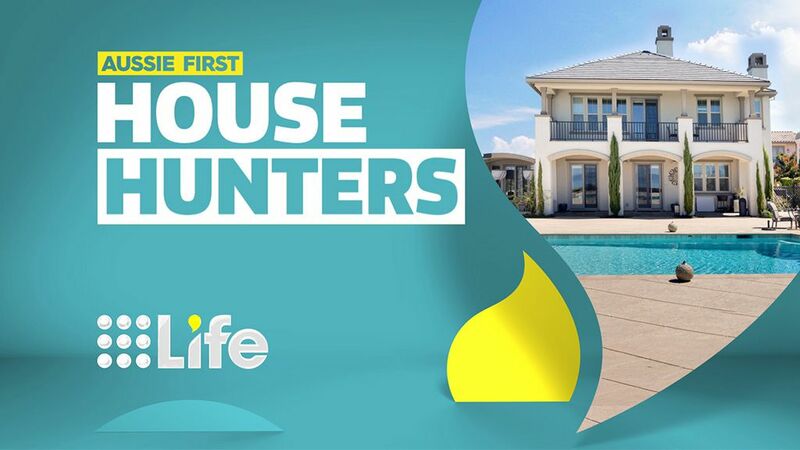 House Hunters follows individuals, couples or families searching for a new home with the assistance of a real estate agent. In each episode the buyers must decide between three properties, ultimately choosing one before the end of the episode. The show concludes by revisiting the buyers in their new home a few weeks or months later, where they describe the changes they’ve made and the effect the new home has on their life.